1st Lt. Joseph Doyle Price, son of Mr. and Mrs. C. W. Price, Newcastle, husband of Abigail Earthman, Houston. Entered Marines, 1942, trained at Quantico, Va. Served in S. Pacific. Awarded Silver Star, Purple Heart. Wounded on Tarawa. Killed in Action in 1943. 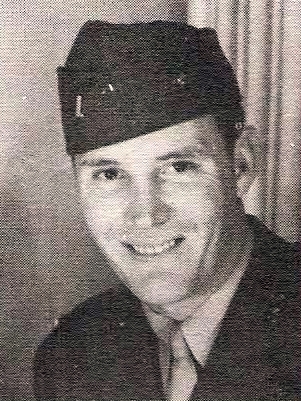 Joe Doyle Price is listed on the "In Memoriam" page in the original 1940's publication, "The Men and Women in World War II From Young County Texas".